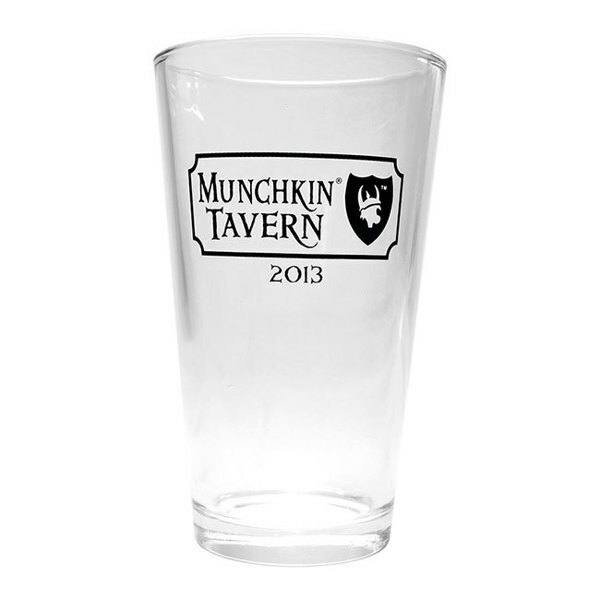 Daily Illuminator: Munchkin Tavern Swag On Warehouse 23! 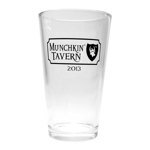 January 20, 2015: Munchkin Tavern Swag On Warehouse 23! Did you miss the Munchkin Tavern at Gen Con last year and the year before? Well, now there's a way for you to at least get some of the swag that was available at the Tavern. This stuff has never been available outside of the Tavern before, and now it's up on Warehouse 23! Be warned, though: there's a limited quantity of each of these items. Once they're gone, they're gone!